Behind the fine Haussmanian façade of a private mansion, ideally located in the heart of Paris’ cultural centre of Saint-Germain-des-Prés and in close proximity to the Latin Quarter, K+K Hôtel Cayré is situated just a short distance from Paris’ most iconic sights, such as the Eiffel Tower, Notre-Dame Cathedral or the world-famous Louvre Museum. The modern and refurbished rooms are air-conditioned and soundproofed. They all have free internet access, satellite TV, wellness area access, tea and coffee making facilities and a private bathroom with under floor heating. In the Bistro Lounge, enjoy a fine selection of dishes for lunch and dinner and a drink in the hotel’s bar. A buffet breakfast with regional specialties is served daily. Computers and a printer are also available for use by guests. Enjoy life the French way in the many cafe’s lining the Seine river, explore the relaxed and vibrant center of Saint-Germain-des-Prés or indulge in world-class cuisine throughout Paris. 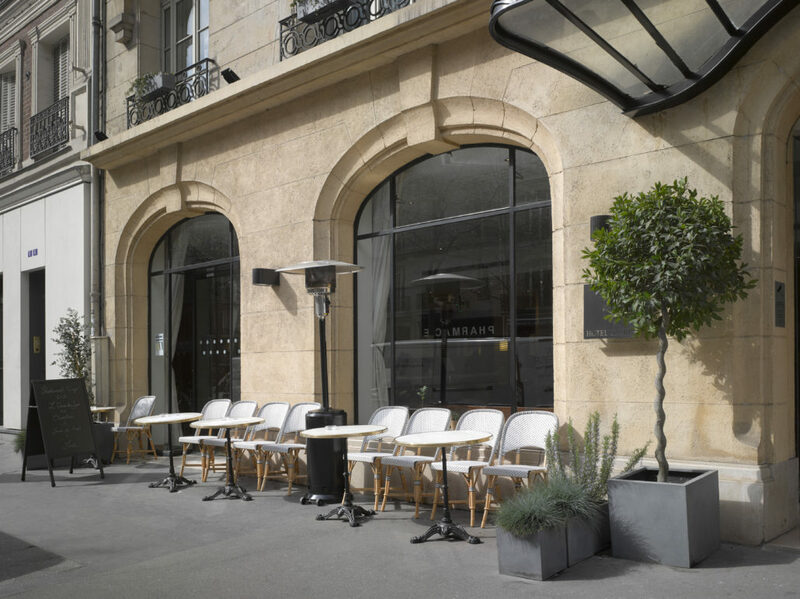 With many luxury shops around, many famous gastronomic French restaurants and many arts galeries, K+K Hotel Cayré offers you not only an authentic Paris but also the opportunity to enjoy the real French art de vivre. This property is also rated for the best value in Paris! Guests are getting more for their money when compared to other properties in this city. We speak your language! 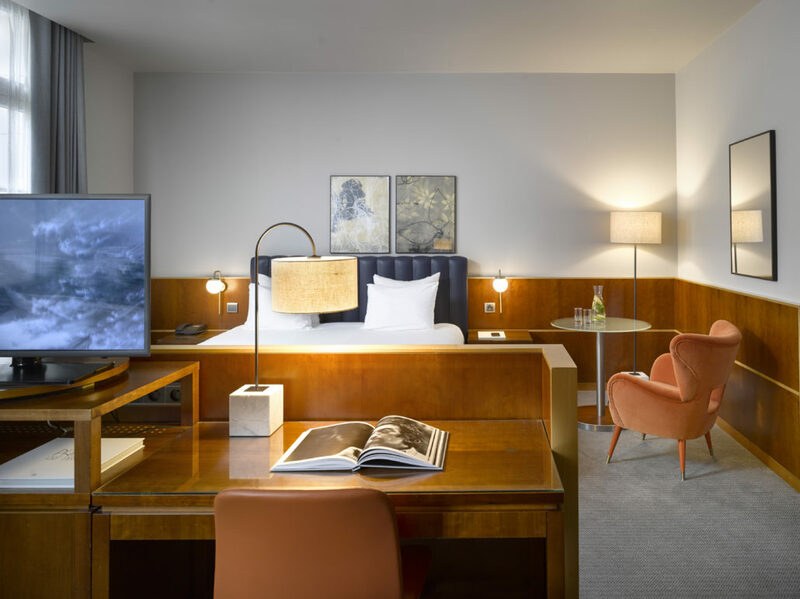 The stylishly designed rooms of the K+K Hotel Cayré in Paris city centre radiate warm elegance and comfort. The careful selection of high-quality fabrics and finest textiles enhance the unique ambiance of the rooms. 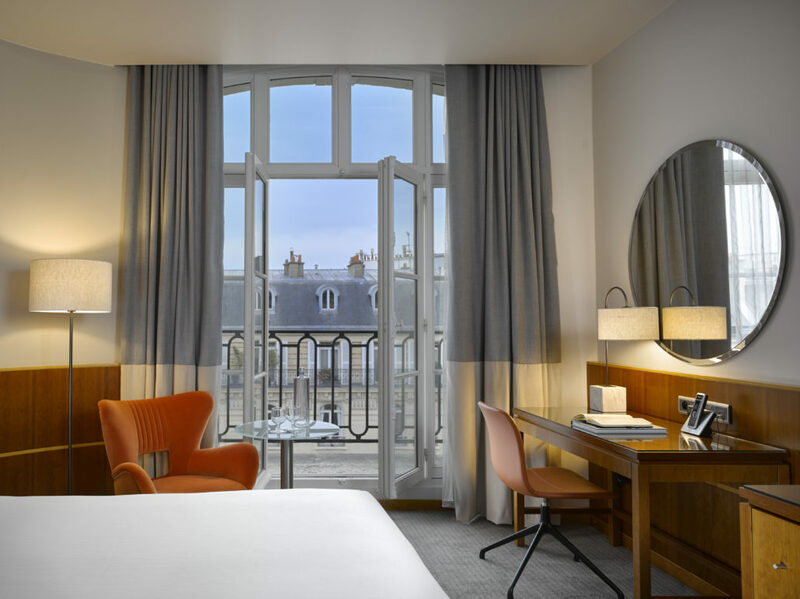 Of all the hotels in central Paris, guest beds come with top quality mattresses and down duvets to ensure a restful sleep. 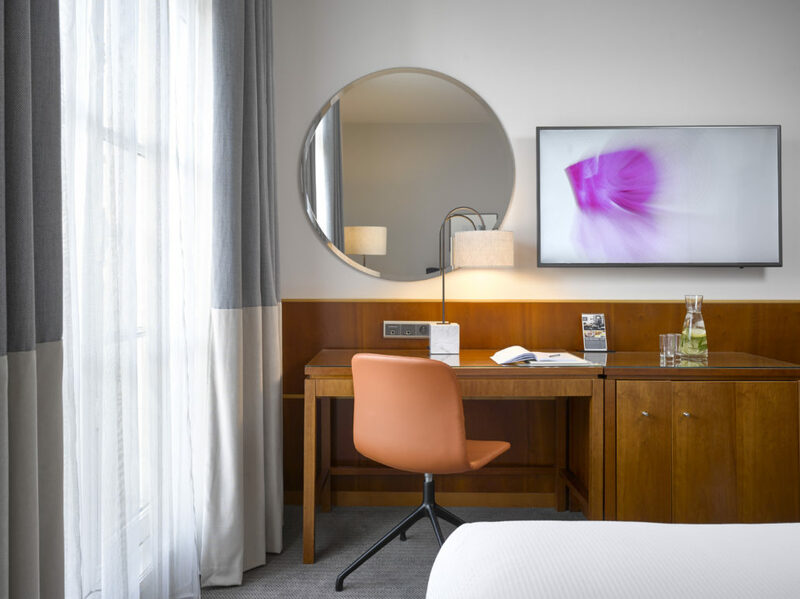 All rooms have soundproofed windows, flatscreen LED TV, bathroom with underfloor heating system, hair dryer, refreshment tray with tea and coffee, and welcoming products and soft towels. Cancellation policy: 24 Hours before Check-In, without penalties.